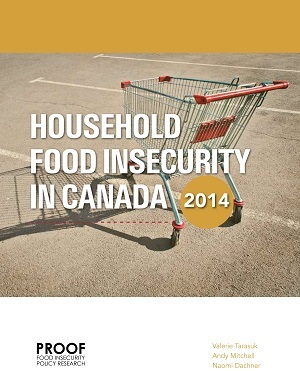 In the News: How Do You Save Four Million Canadians From Hunger? 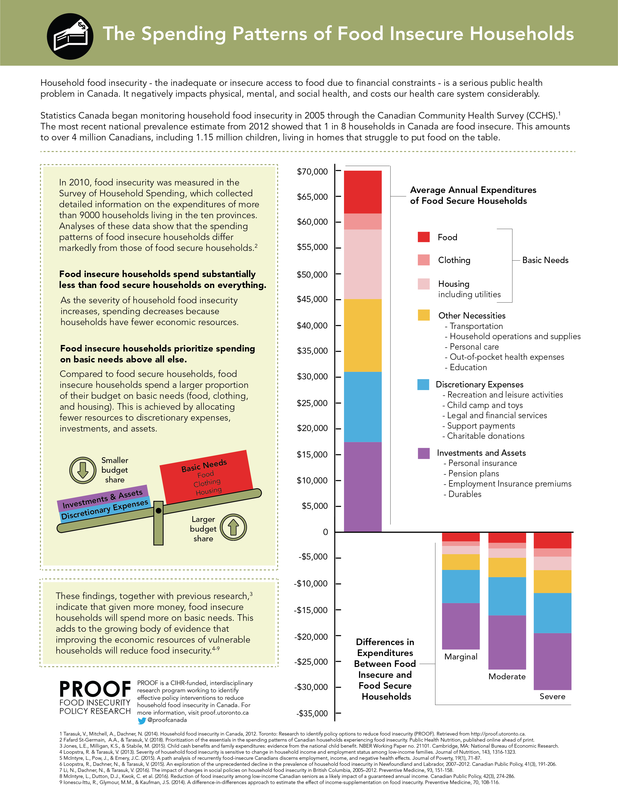 On March 6 2019, The Walrus magazine published the article How Do You Save Four Million Canadians From Hunger?, relying on PROOF research to breakdown the problem of food insecurity in Canada. 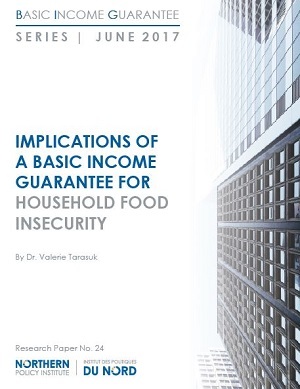 PROOF Principal Investigator, Valerie Tarasuk,is quoted and the article goes on to argue that fixing the food insecurity crisis requires thinking of food as a human right.